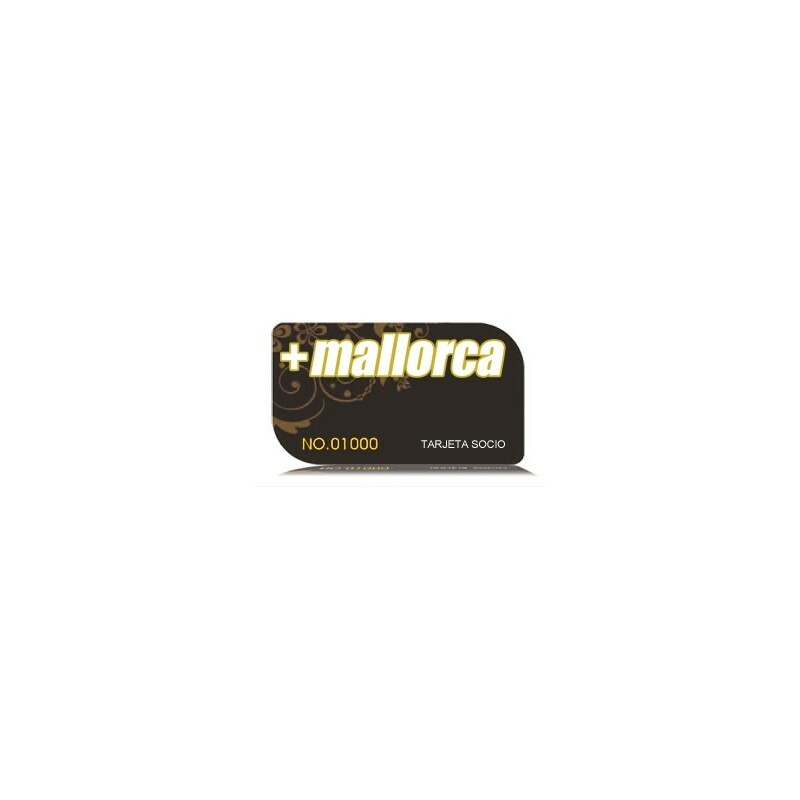 10% rabat på www.mallorcashop.net og mere. Discounts on products of leisure, gastronomy and handicrafts of Mallorca. Your own space in the web portals: www.masmallorca.com, www.masmallorca.es, www.masmallorca.cat, www.masmallorca.de, www.masmallorca.ru. Participate in available spaces, on the printed media of +Mallorca. Content development, reports, press releases and content translation. www.mallorcashop.net benefit to the distribution and sale of your products.